Cold laser therapy is low-intensity laser therapy that stimulates healing while using low levels of light. This treatment utilizes specific wavelengths of light to interact with tissue and can accelerate the healing process. Cold laser therapy is often used on patients who suffer from a variety of acute and chronic conditions in order to help eliminate pain, swelling, reduce spasms and increase functionality, especially for patients seeking a treatment without the use of surgery or drugs. During this procedure, different wavelengths and outputs of low-level light are applied directly to a targeted area. 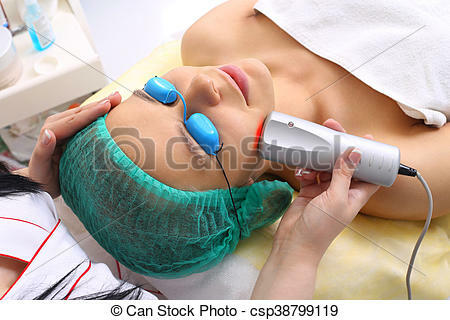 The body tissue in the treated area absorbs the red and near-infrared light causeing a reaction. The damaged cells respond with a physiological reaction that promotes regeneration and healing. 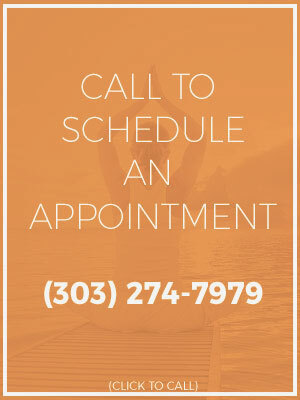 Cold Laser Therapy Can Help You Feel Better!